Heltons, Shepard, Echols to take over youth summer camps company. 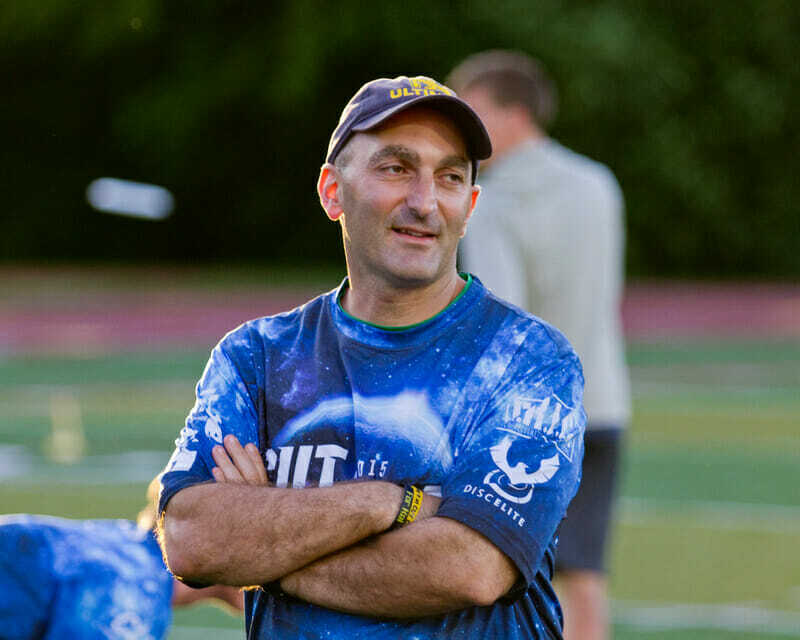 Eight years after founding the Competitive Ultimate Training (CUT) Camps, Arnoush “Java” Javaherian is selling the company and walking away. Javaherian built the youth ultimate summer camp company up from a single Chicago-area day camp into the biggest series of overnight ultimate camps, complete with an expanding international presence and multiple camps across the United States. The new owners are all connected to CUT Camps as coaches, organizers, and, in one case, former campers. After months of discussion, Joshua “Rook” Shepard, Kaela Helton, Jonathan “Goose” Helton, and Tom Echols have purchased the company from Javaherian, who will not retain a minority stake. Financial information about the sale was not disclosed. 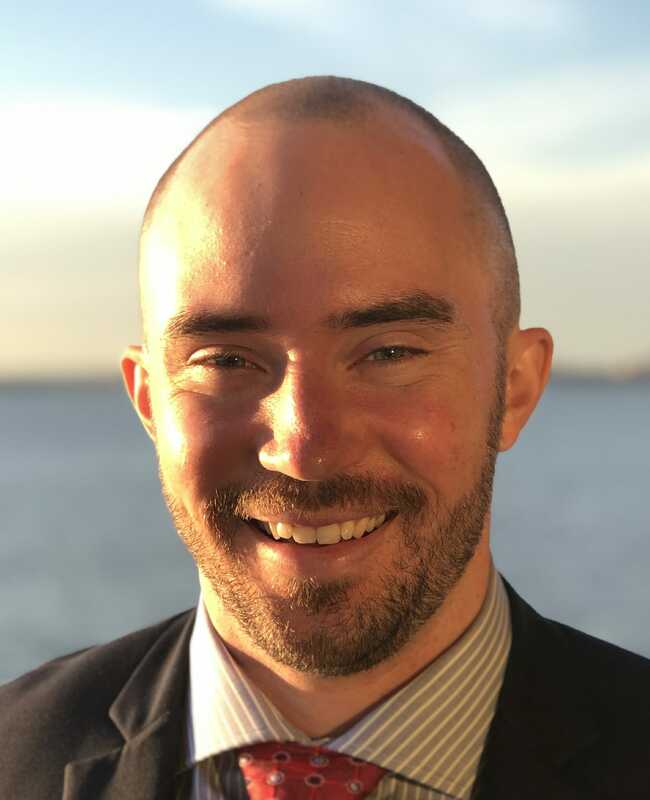 Shepard has served as CUT Camps’ Assistant Executive Director for the past year and, for now, will take over primary operations. “When [Java] decided he wanted to sell, I was one of the first people he talked to and I was like, ‘Yeah, I’m in,'” said Shepard. He got connected with the Heltons (Jonathan is a childhood friend) and eventually Echols, who spoke separately with Javaherian about the opportunity to take over the company, and they teamed up as co-owners. The group plans to facilitate CUT Camps continued international growth — new camps are set to open this summer in Scotland and Vancouver — and develop new locations. Hailing from Louisiana, Echols, who traveled to Chicago as a camper for two years before eventually becoming a coach and later a camp director, said, “[CUT Camps] gave a kid like me who didn’t have a lot of ultimate around him get access to high-level ultimate.” He and Shepard both emphasized wanting to get more coaching clinics into underserved areas. “Our goal is to make sure that kids can come learn ultimate, learn from some of the best coaches that we can find who I feel are some of the best coaches in the country and around the world,” said Shepard. 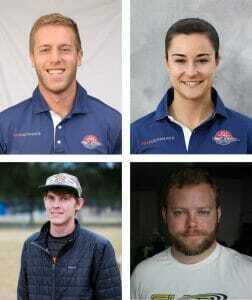 None of the four is planning to quit their day job at the start, but there is optimism that it could eventually support full-time work. “This is something we can make a family business,” said Jonathan Helton. As for Javaherian, he’s ready to take a step back from ultimate. Comments on "Javaherian Sells CUT Camps To New Owners"